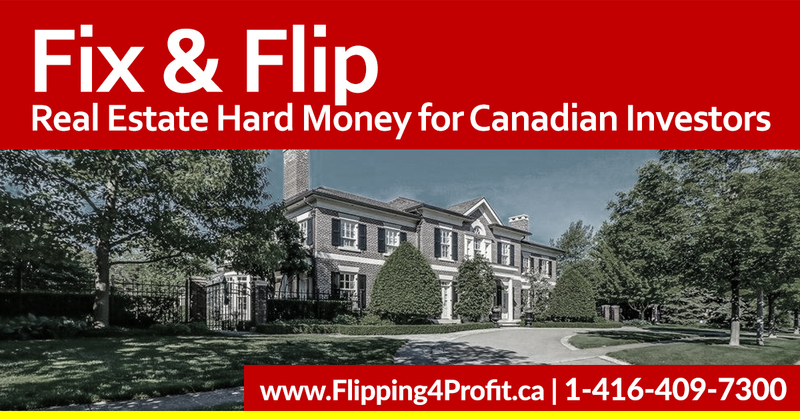 How to buy properties pennies on a dollar in Montreal Quebec is one of the strategy to acquire great deals.In Montreal Quebec real estate there are awesome opportunities for professional Canadian real estate investors to make money. 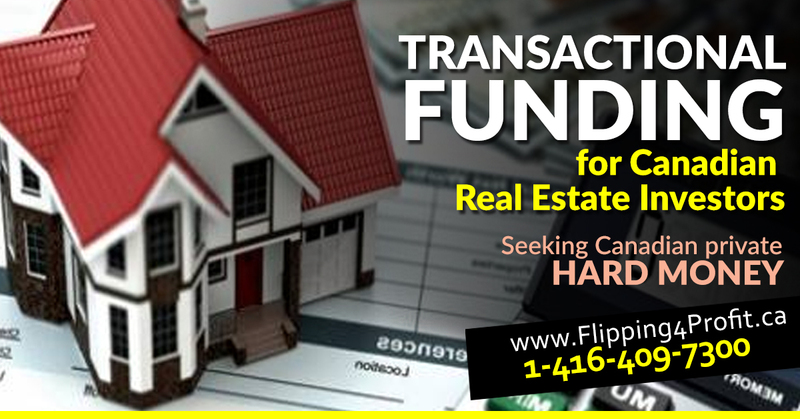 One of the best way to get an incredible deal is to acquire at real estate tax auction. There are several that take place each and every year where the properties are put up for bidding. How to buy properties pennies on a dollar in Montreal Quebec requires expertise, strategies,and the law.The Cities and Towns Act (C-19) permits Quebec municipalities to recover property taxes owed to them by selling of properties for non-payment. No need to obtain legal judgment to proceed with tax auction sale. There are very strict law and procedure on how the tax auctions must take place. The municipality has the right to put up the property for sale for the taxes due at a public auction. 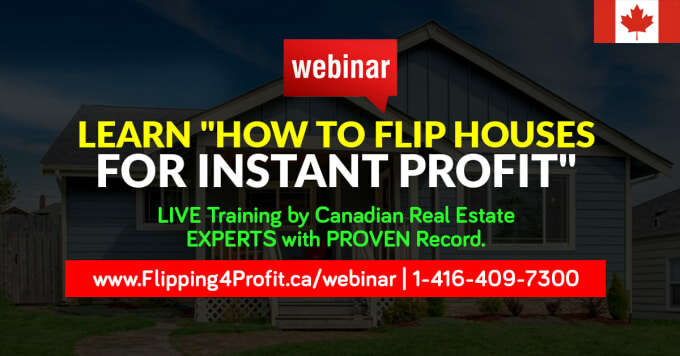 How to buy properties pennies on a dollar in Montreal Quebec information and time is very critical. The list of delinquent properties is published after 30 days along with the date, time and location for the auction. The municipality must publish the notice in the local paper at least twice and the last publication must be a minimum of 15 days prior to the scheduled tax auction date. Delinquent property owner have until the auction date to settle up their debts including any interest and fees or their property goes on the auction block. The municipality itself may bid on the property but they are not permitted to bid more than the total of the taxes owed, interests and fees, and any liens up to the total amount owed in taxes. Any mortgage holders on the property are also advised of the auction and most end up paying the taxes owed for the owner to not lose their mortgage claim on the property. The municipalities publish the list of delinquent properties months in advance of the eventual auction date. The interested parties may see this list and request more information but they may not formally inspect the property before the auction. How to buy properties pennies on a dollar in Montreal Quebec are sold in a auction.In some municipalities there could be dozens or even hundreds of properties on the list to be auctioned off but by the time the auction date arrives there might only be a small handful if any at all that remain unpaid. Most banks will pay up the taxes due if the property owner does not, to not lose their claim to the property. 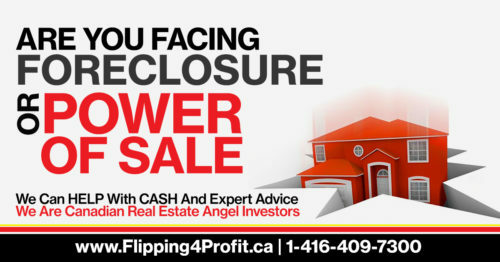 Professional real estate angel investors also approach them with multiple options to avoid the auction. But those that don’t pay up property taxes in time are put up for auction by the municipality. How to buy a house at tax auction in Montreal Quebec are time sensitive.The auction takes place at the date, time and location specified in the notice published by the municipality. 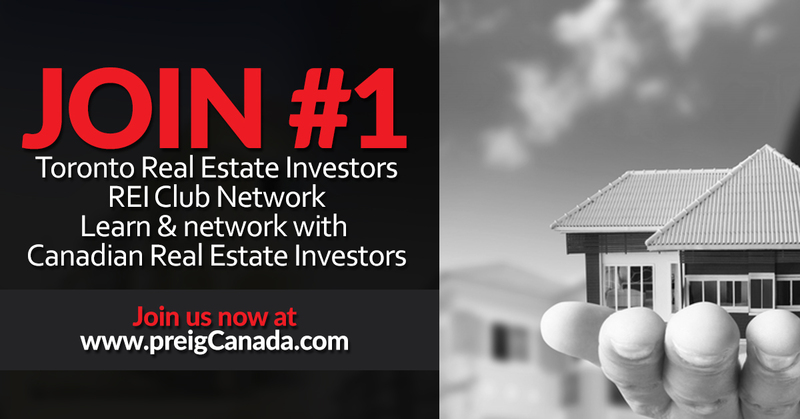 Canadian professional real estate angel investors must bring a legal ID – Canadian passport, or drivers license. 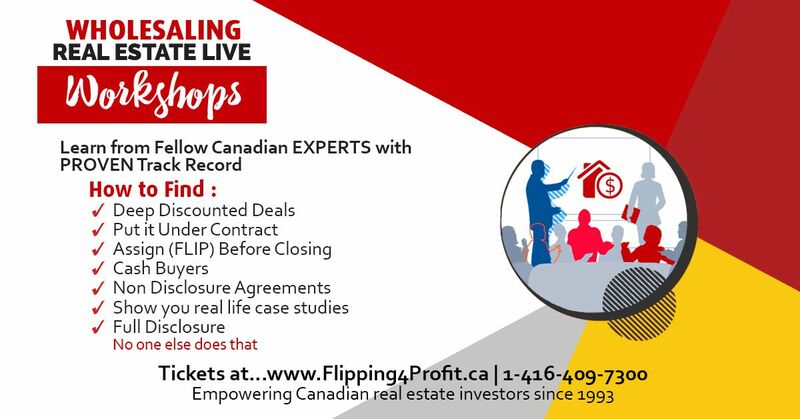 If Canadian professional real estate angel investors have a representative in Canadian professional real estate angel investors place that person must have a legal power of attorney or mandate to act. Payment is made by certified check, bank draft or cash at the conclusion of the auction. Verify with the municipality what payment methods are acceptable. 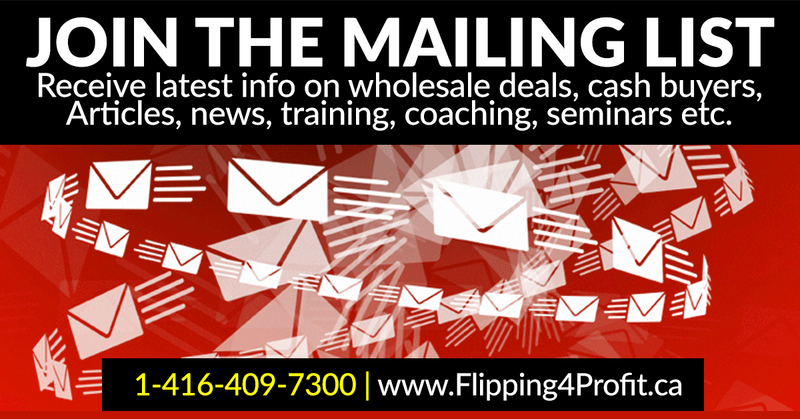 Buyers must have certified check, bank draft or cash on hand for an amount higher than or equal to the auction price. If a bidder doesn’t have enough to cover the purchase price the property is put back into the pool to be auctioned again right away. The original bidder will also be responsible to pay any difference between their bid and the bid of the new buyer if the new buyer’s bid is lower. Anyone except for the current owner, any person responsible for managing the property, the municipality clerk or person conducting the sale. 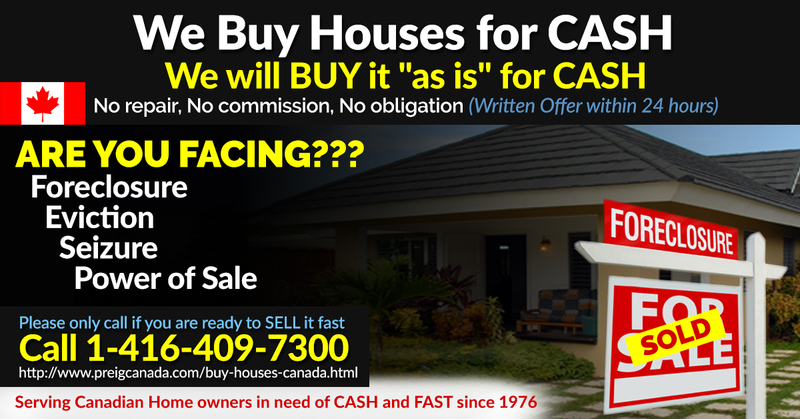 No the property is sold ” as is”, “where is” without legal warranty. the original property owner has one year from the date of the auction to pay back all amounts owed, including the auction price, taxes and additional fees as well as paying the current owner 10% interest on his purchase price rounded up to one year, even if paid in advance of one year. The current property owner and the previous owner can agree to transfer the house legally to the new owner before one year as well. All existing mortgages are cancelled at the time of the sale. The new owner is responsible for the legal fees after one year to become the true owner of the property. If there are any legal fees prior to the one year and the old owner wants to buy back his house, the old owner is responsible for them. 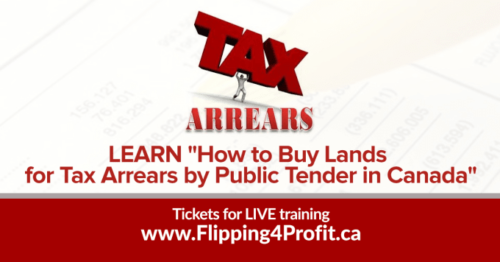 As a real estate investor tax auctions can really be a great investment if Canadian professional real estate angel investors are able to obtain the property after the one year. though usually the original owner does pay back the new owner in time. It is quite rare that it ends up not being paid back. 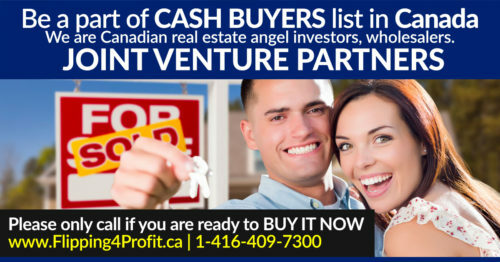 But even if the old owner does obtain it, Canadian professional real estate angel investors are still guaranteed a good, completely safe return on Canadian professional real estate angel investors money at 10% interest, and that’s the worst case. 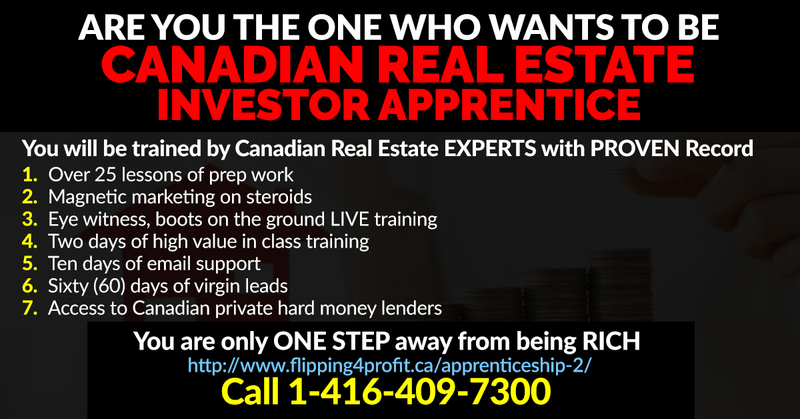 The best case is Canadian professional real estate angel investors obtain a home for pennies on the dollar in Quebec Canada.